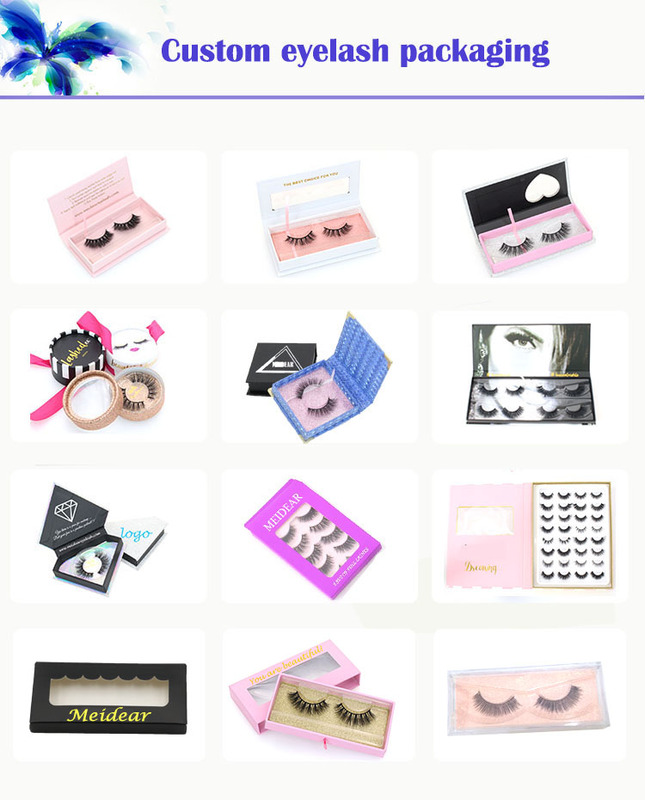 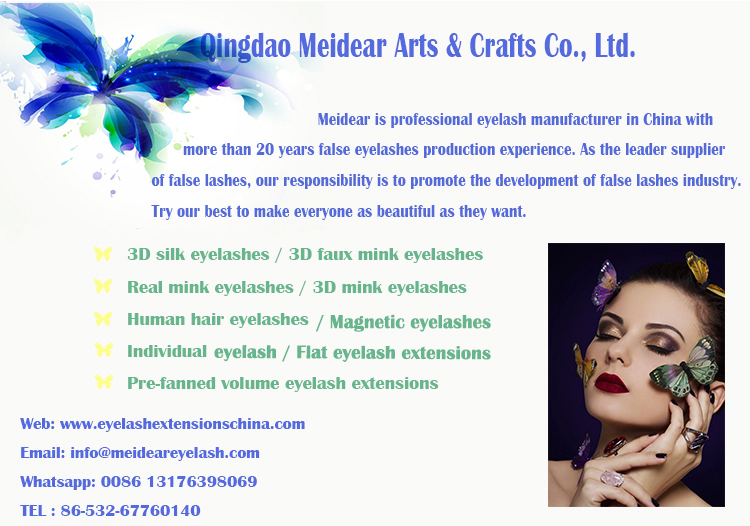 Wholesale custom eyelash packaging box for 3D faux mink lashes.Our 3D faux mink eyelashes are 100% vegan,cruelty-free,made from best PBT synthetic fibers.They are soft, voluminous and long lasting.They are very lightweight and comfortable to wear.They can reused over 25 times with good care.We are only offer the most comfortable and soft eyelashes to our customers,our luxury 3D faux mink lashes are very soft to wear, they can add volume to your eyes, they are perfect for everyday makeup looks. 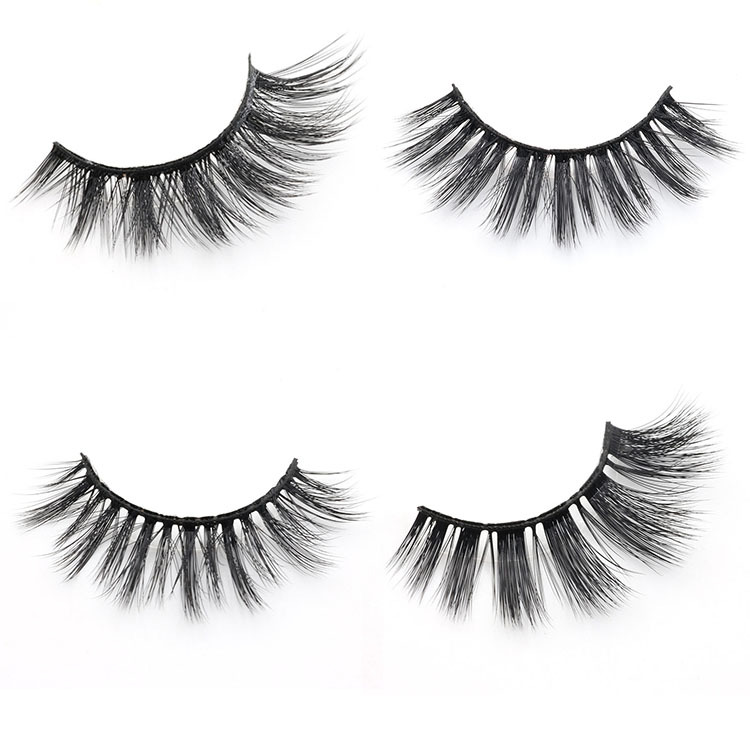 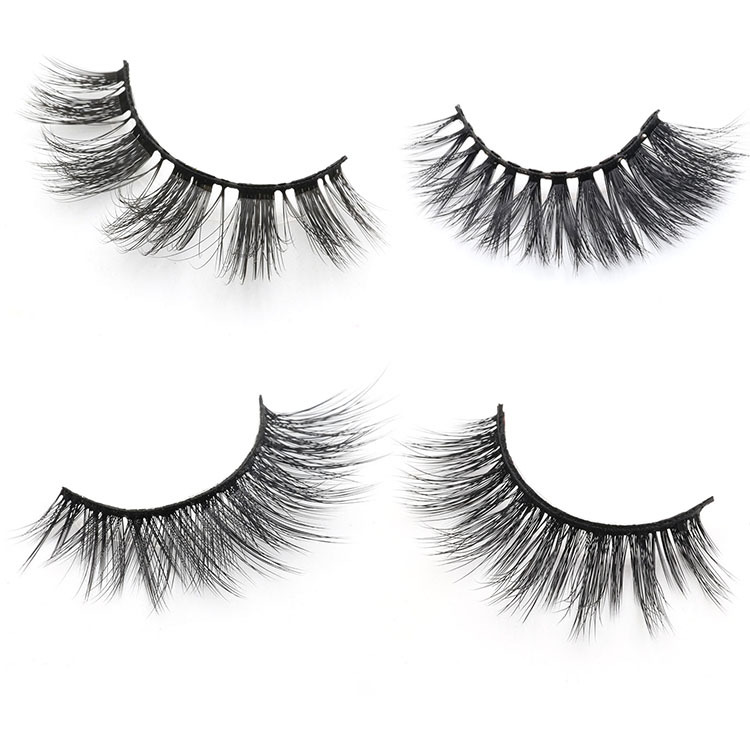 These 3D faux mink lashes are natural long and fluffy lashes,we have hundreds of eyelashes that can suitable for all eye shape. 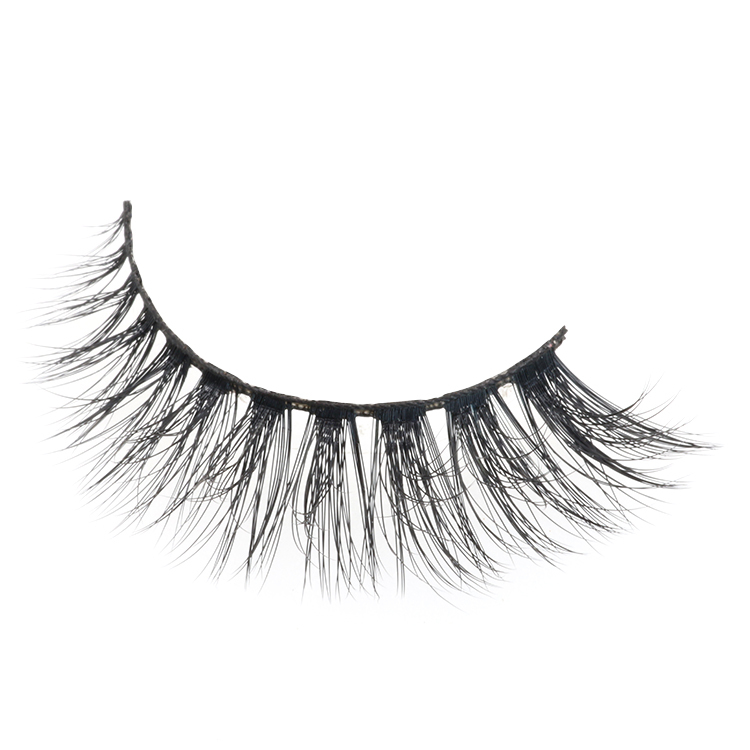 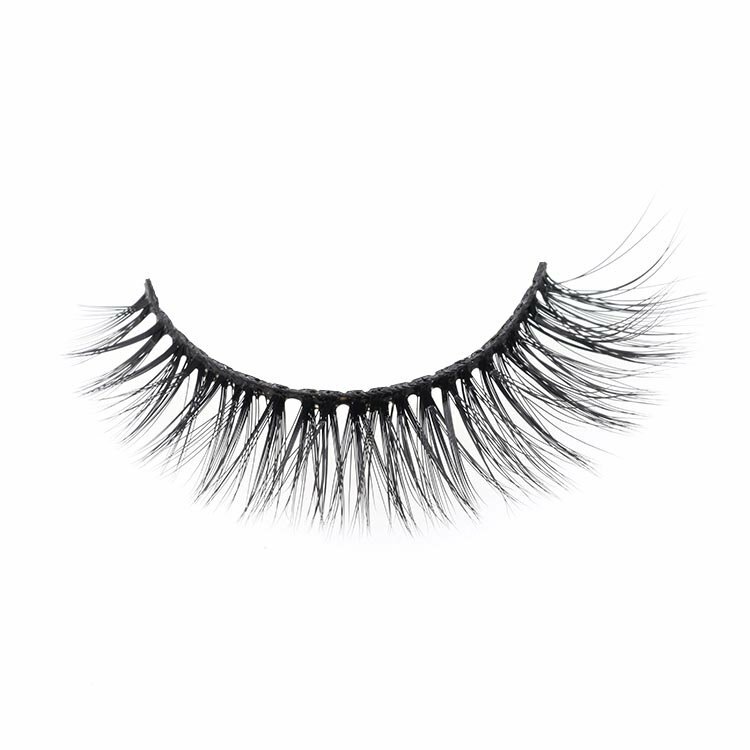 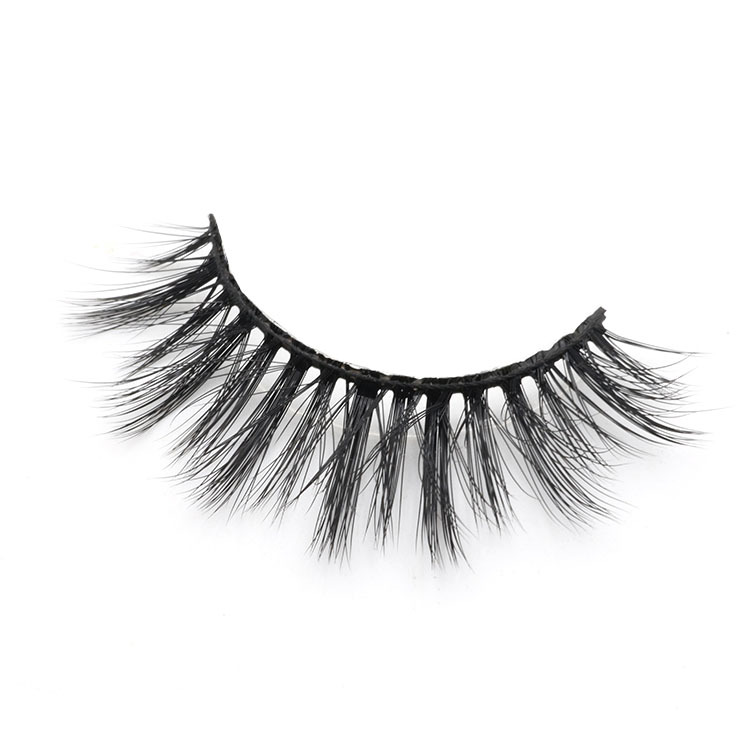 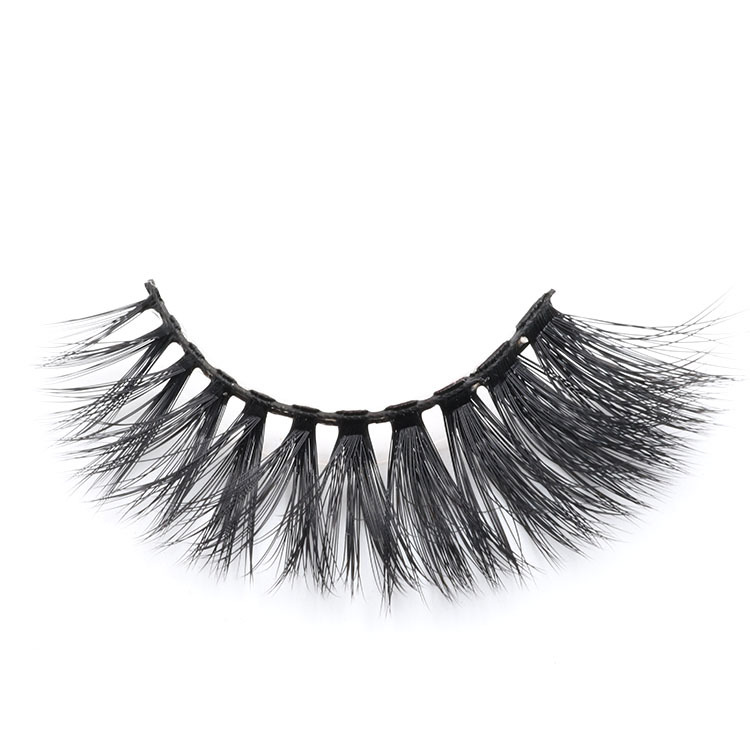 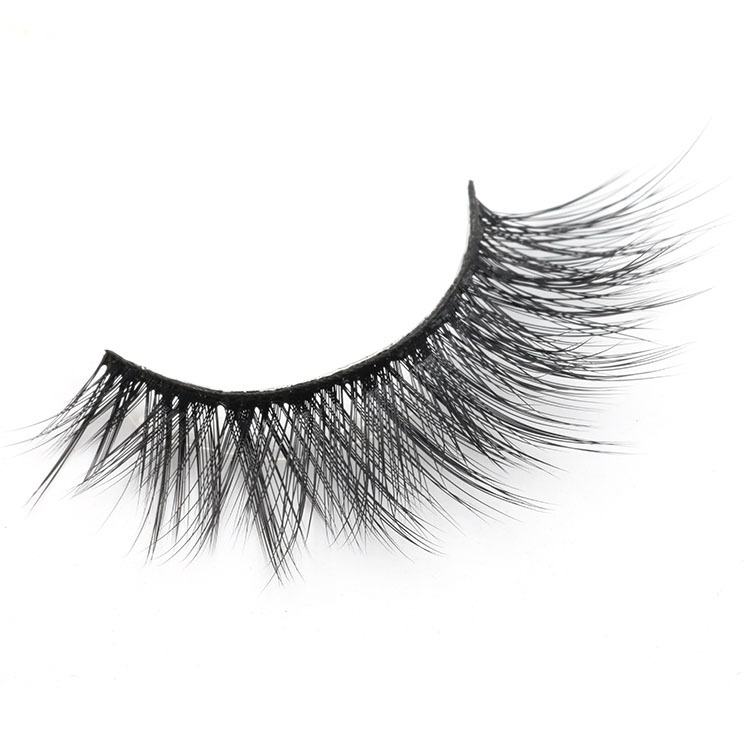 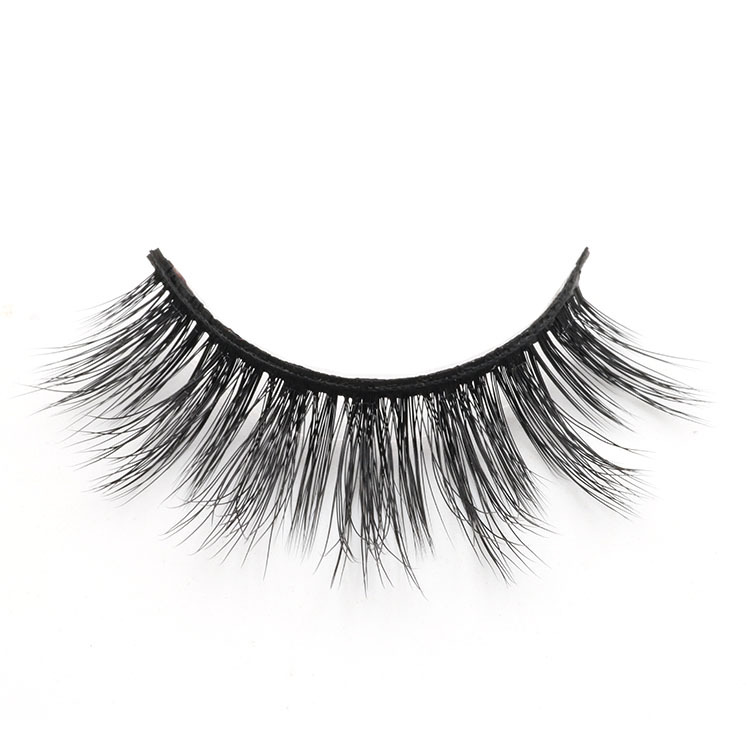 All of our 3D faux mink lashes are use the best synthetic material,they are lightweight and comfortable. 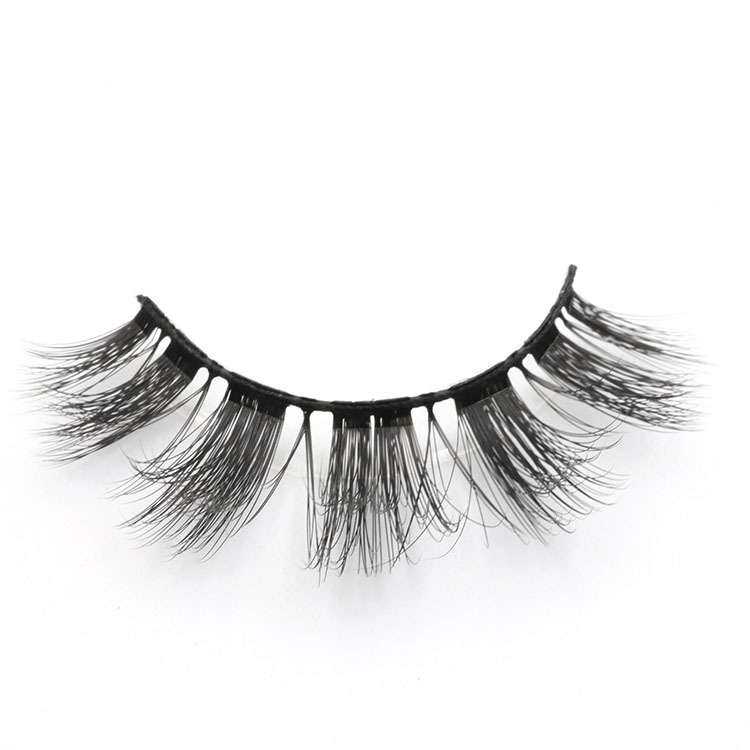 They are let you have a dramatic look. 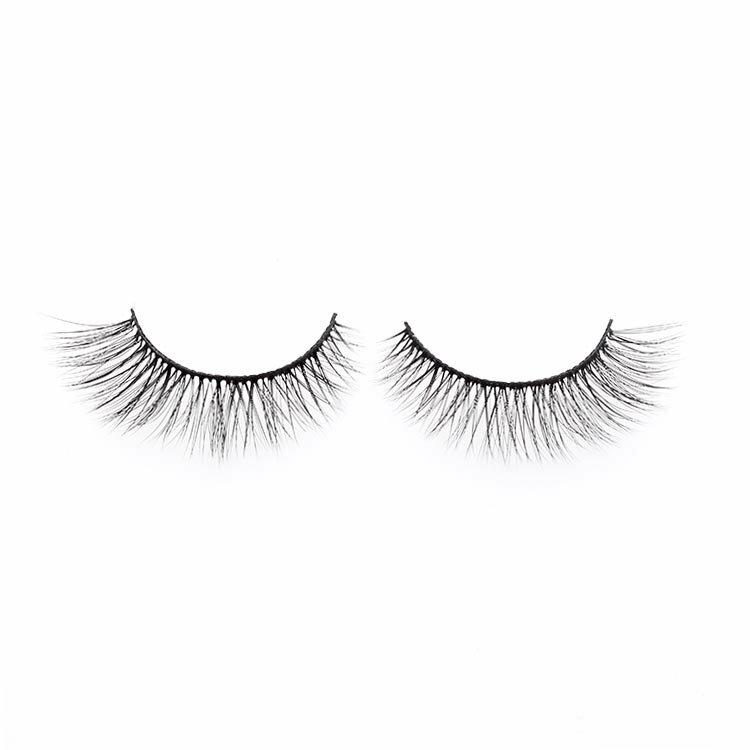 Our eyelashes are designed to fit any eye shapes to blend our natural lashes for a lightweight and fluffy look. 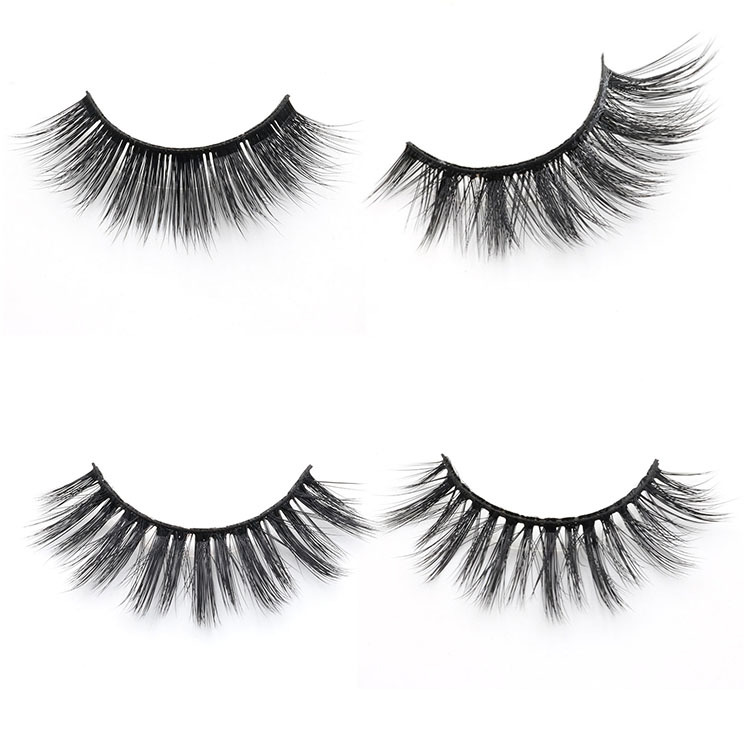 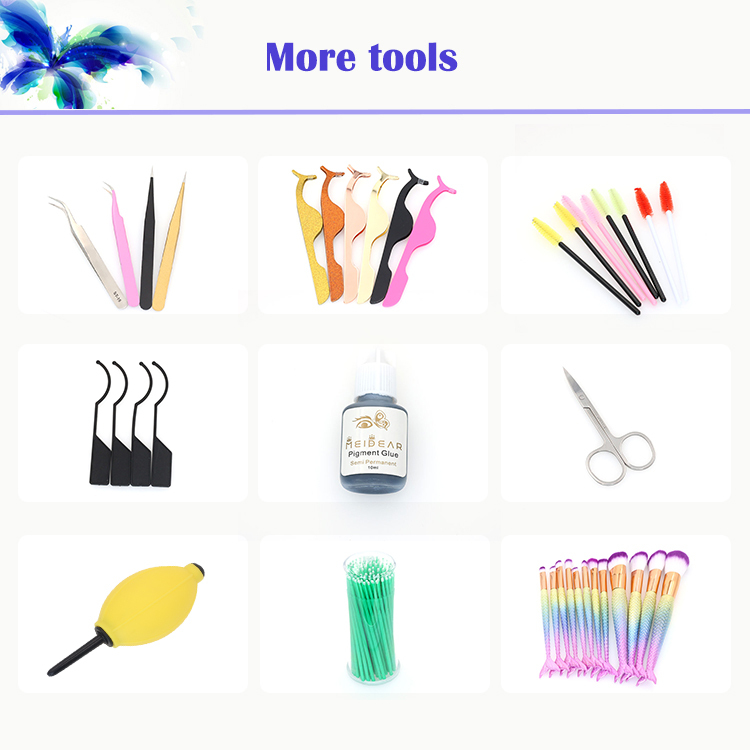 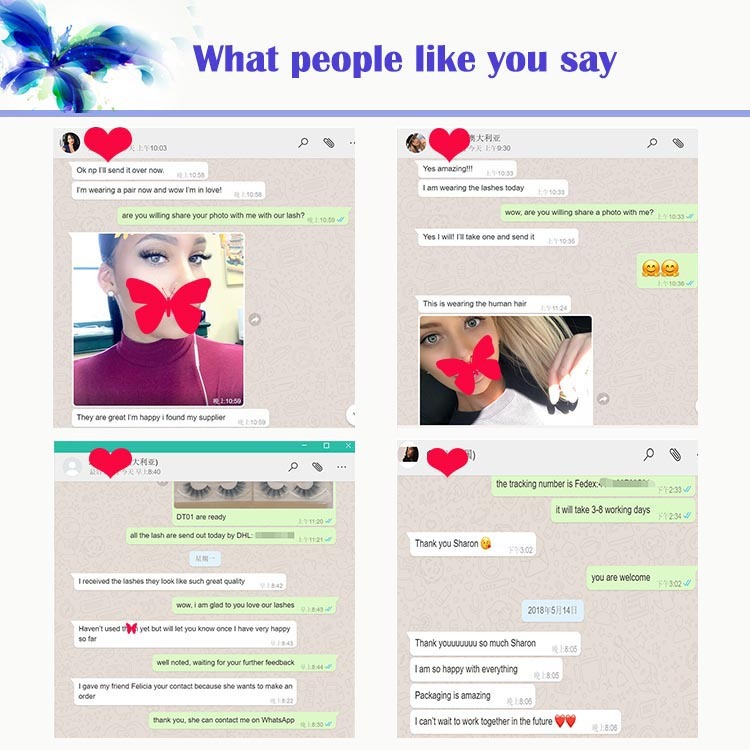 100% handcrafted lashes and perfected, comfortable lash band, our lashes are popular in all over the world. 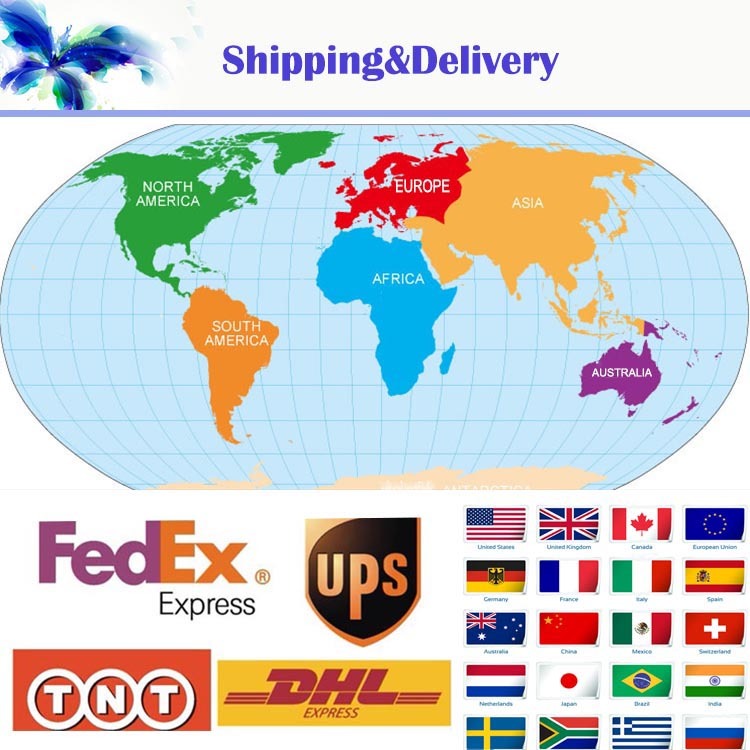 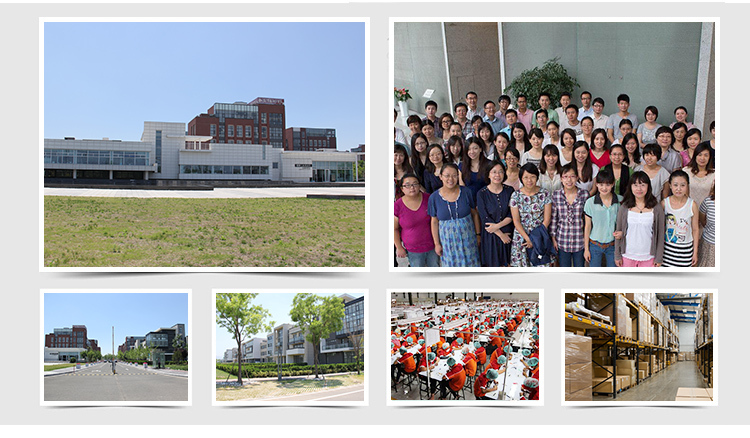 We cooperate with the most famous international express company, UPS, FEDEX,DHL,ARAMEX.The Maximum shipping time and the safest shipping route,you will receive the goods in the shortest time and no goods broken.